The birds are back in town. 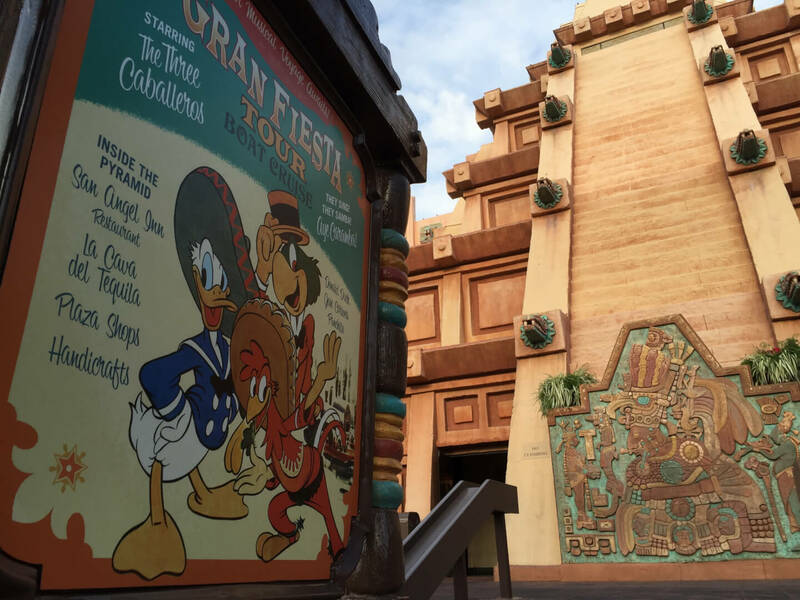 After a 35 year absence, Epcot opened its gates this morning to three new, but old, feathered friends. 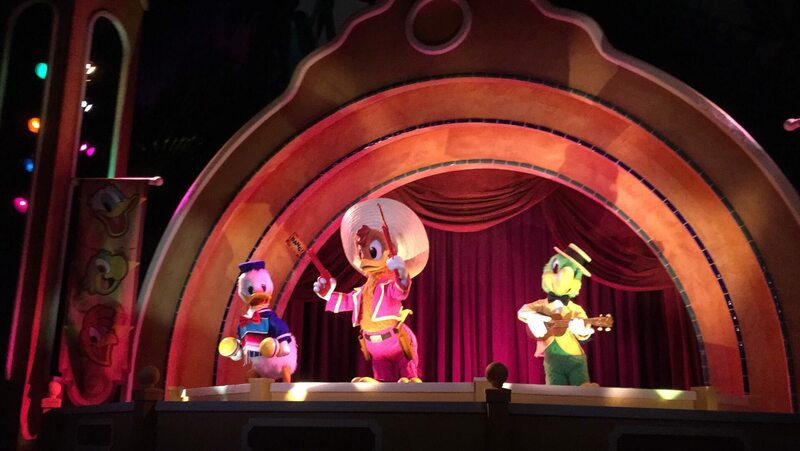 Panchito, José Carioca, and Donald Duck audio animatronics figures made their debut today once again in Florida. 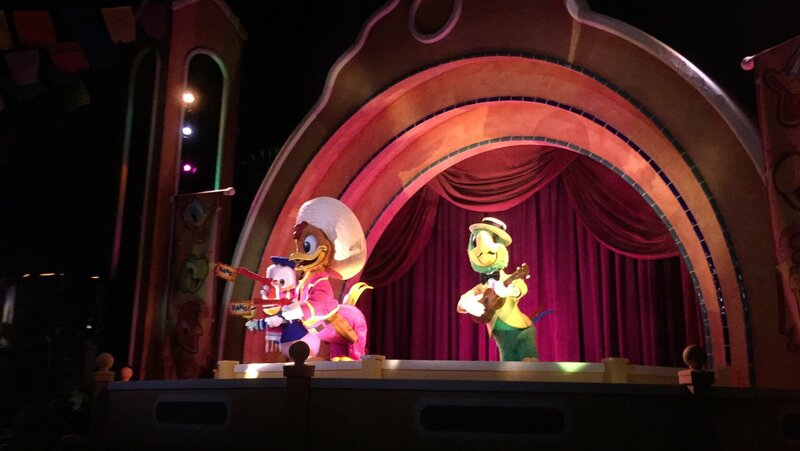 The figurines originally debuted as part of the Mickey Mouse Review in the Magic Kingdom on October 1st, 1971. 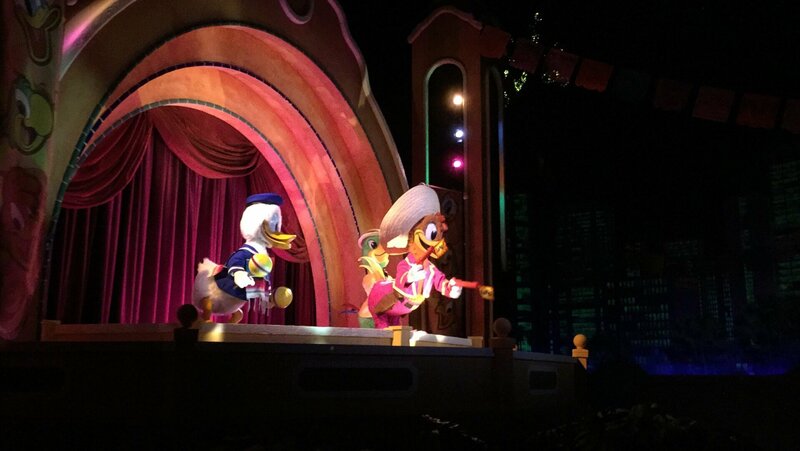 They then took a trip across the globe to to Tokyo Disneyland in 1980, for the opening of the very same attraction in 1983. 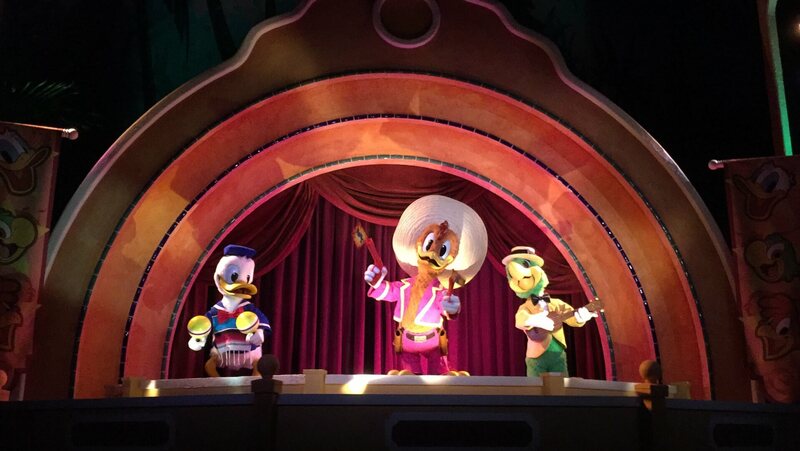 So after 35 years, the fine feathered friends have flown back home for good. 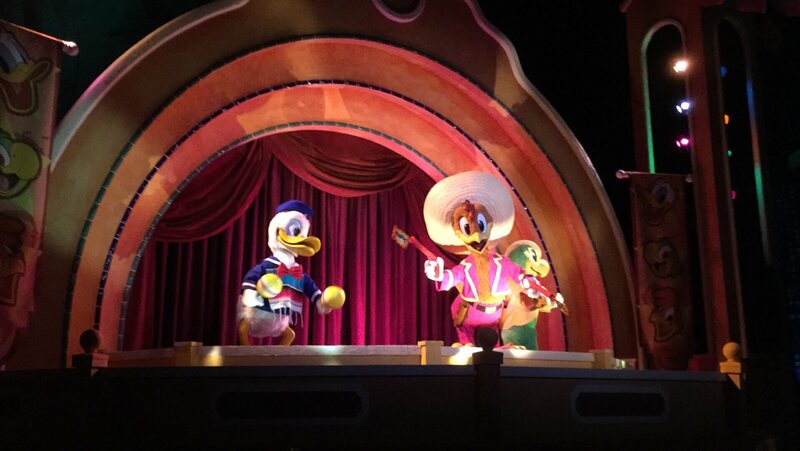 You’ll find the trio in the grand finale scene of Gran Fiesta Tour Starring the Three Caballeros at Epcot, inside the Mexico Pavilion.